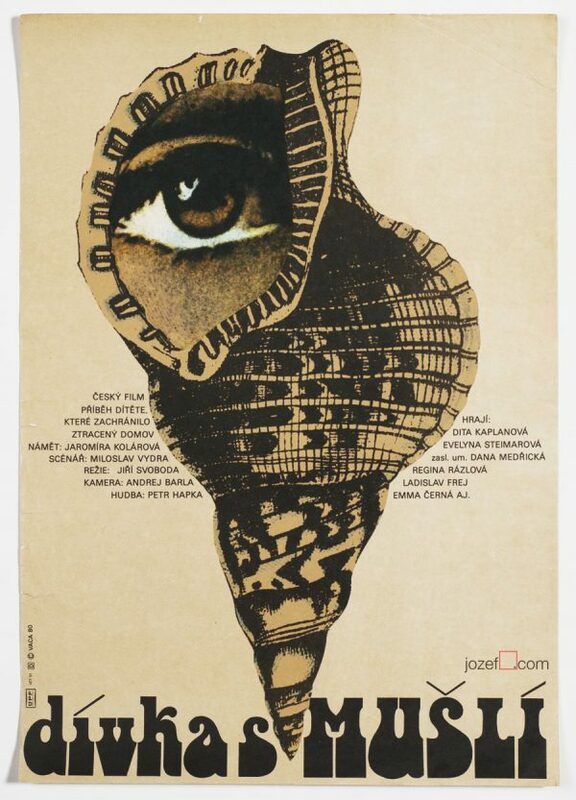 Surreal movie poster Maple and Juliana designed by famous Slovak graphic artist and painter Albín Brunovský. 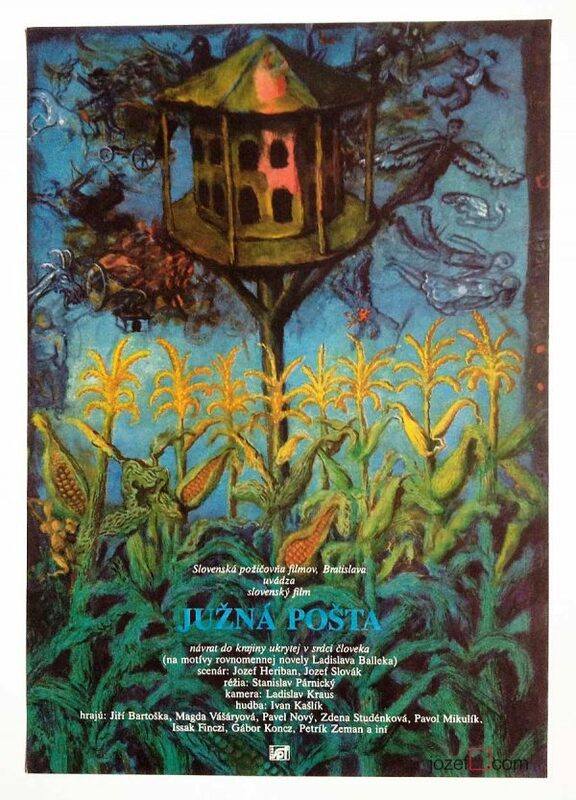 Beautifully illustrated movie poster by Albín Brunovský. 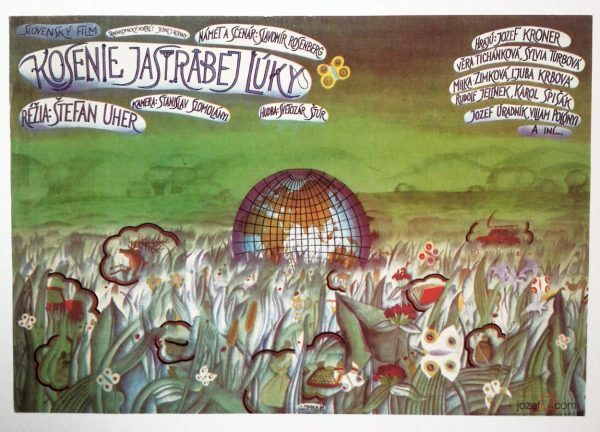 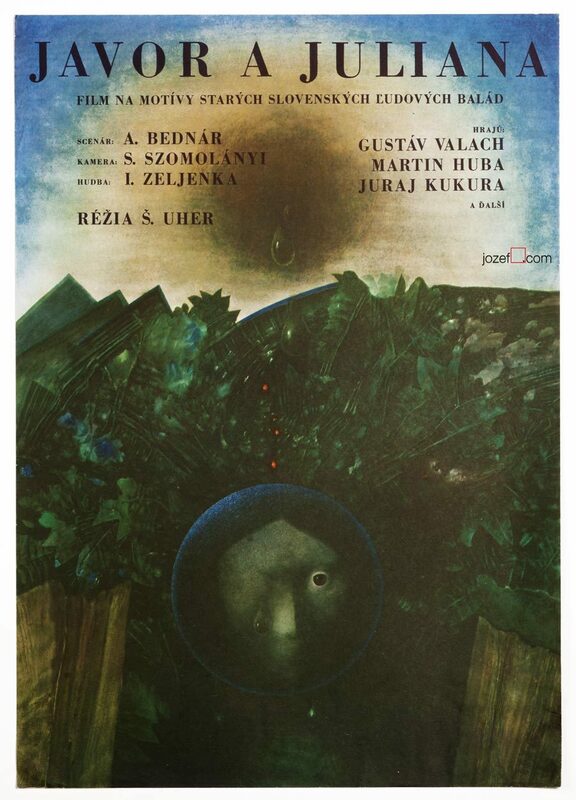 Excellent surreal poster for Šefan Uher’s balladic story Maple and Juliana painted by renown Slovak graphic artist and painter Albín Brunovský, 1973. 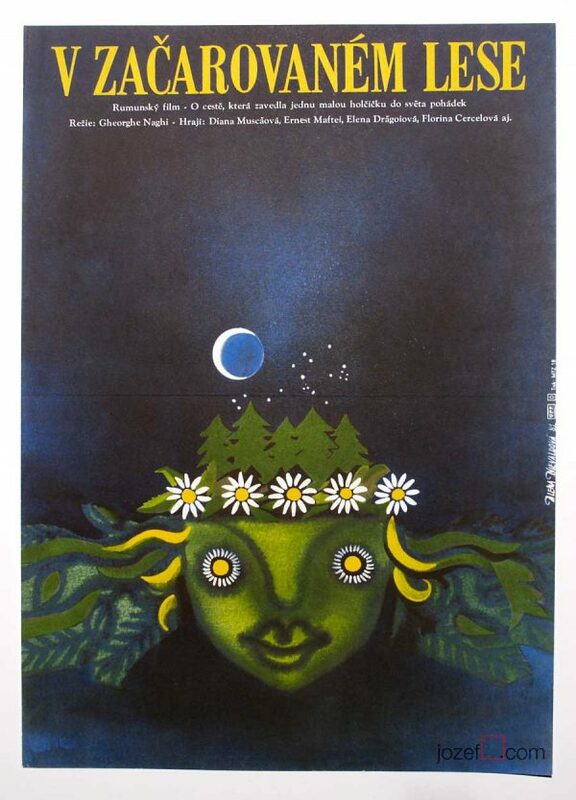 Be the first to review “Movie Poster – Maple and Juliana, Albín Brunovský, 1973” Click here to cancel reply.